﻿ Kyowa Shipping Co., Ltd.
We carry your cargo safely to the islands of Pacific Ocean. *above dimensions are for reference only. 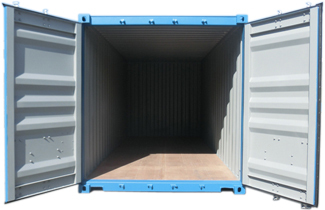 Actual dimensions may vary within container series. *Please handle container with care when you stuff your cargo. *Please wash and clean the inside before return of empty container.